Get Christmas all wrapped up with our 2017 festive gift guide - for him, her and the little ones. Puddle Jumpers is based on a family farm in Derbyshire, specialising in children’s waterproof clothing. Puddle Jumpers waterproofs are great for keeping children clean and dry and can be washed and tumble dried. 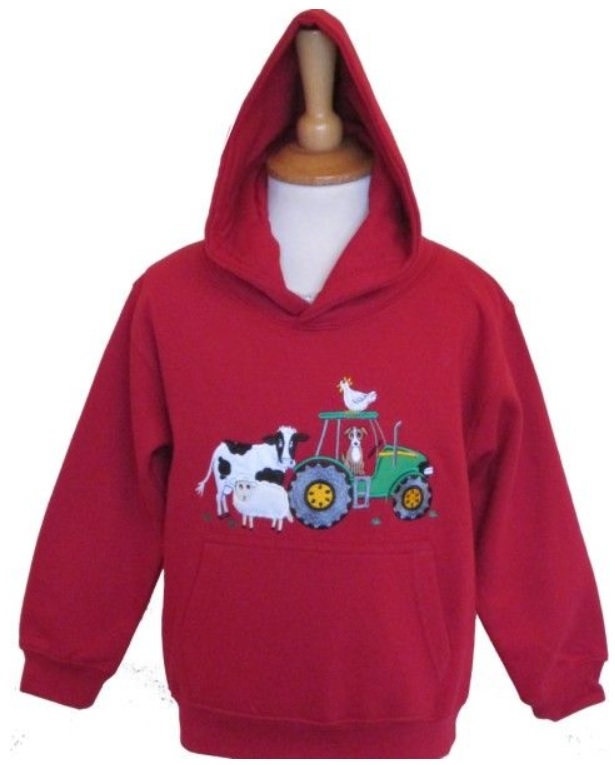 Alongside the range of waterproofs, Puddle Jumpers also sells sweatshirts, fleeces and t-shirts in a host of country designs, making great Christmas gifts for all budding farmers and horse riders. 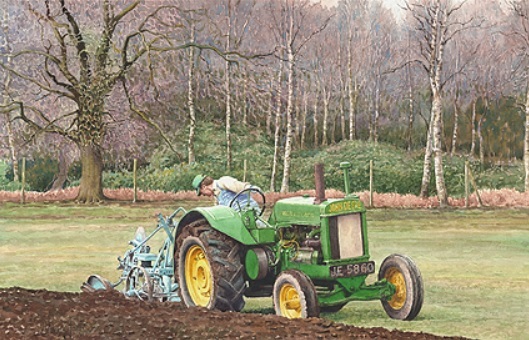 Treat someone to a large and exclusive selection of farming and country pictures by artist Anthony Forster, supplied as limited edition fine art prints. Packed and courier delivered to your home either fully framed (frame choice available) or mounted for you to frame later. Telephone orders only Monday-Wednesday 10am-4pm. 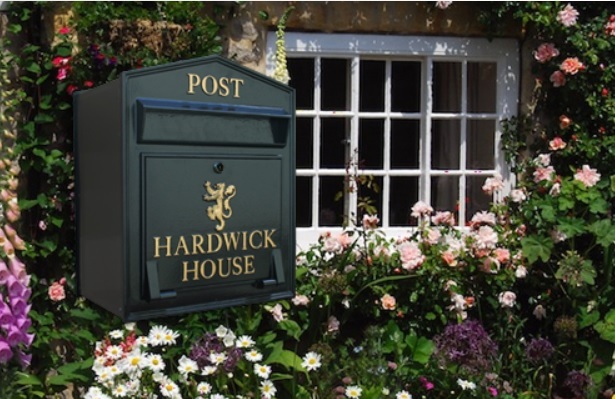 For a truly personal and thoughtful Christmas gift, the beautiful range of postboxes, farm signs and house signs from Artisan are an ideal choice. Handcrafted from heavy-duty cast aluminium by Artisans, Northamptonshire, and with a wide choice of sizes, colours and optional motifs, you can choose a gift which is simply elegant or as personal as you wish. Signs from £75; postboxes from £295. Built-into wall, freestanding and large capacity postboxes available. Please call for a brochure or browse the website for more inspiration. 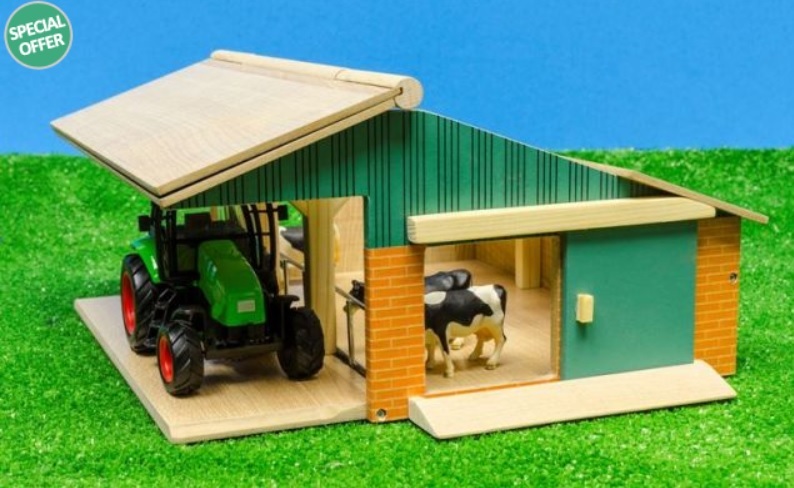 Buying presents for kids is easy with Farm Toys Online’s one-stop shop, selling fun, top quality farm toys. 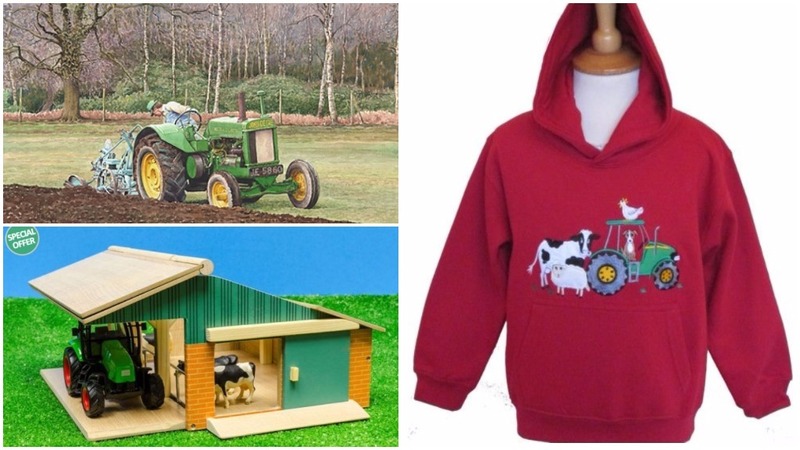 Whether you are buying for your farm-crazy children, nieces and nephews, grandchildren or friends’ kids, you will be sure to find something they will love. Treat your feet to gorgeous alpaca socks from online alpaca specialist Perilla. Thermal walking socks are ideal for hiking, climbing and winter sports, with their all-round terry looped thickness. Alpaca fibre has higher insulating properties than any other wool fibre, repels odour and bacteria, but gently wicks away moisture so feet remain at a perfect temperature and feeling fresh. socks to include 90 per cent baby alpaca bed socks in four sizes. The vast palette of colours includes natural undyed colours of pale grey, brown and charcoal; country colours of sedge green and mulberry and vibrant tones of raspberry and purple. 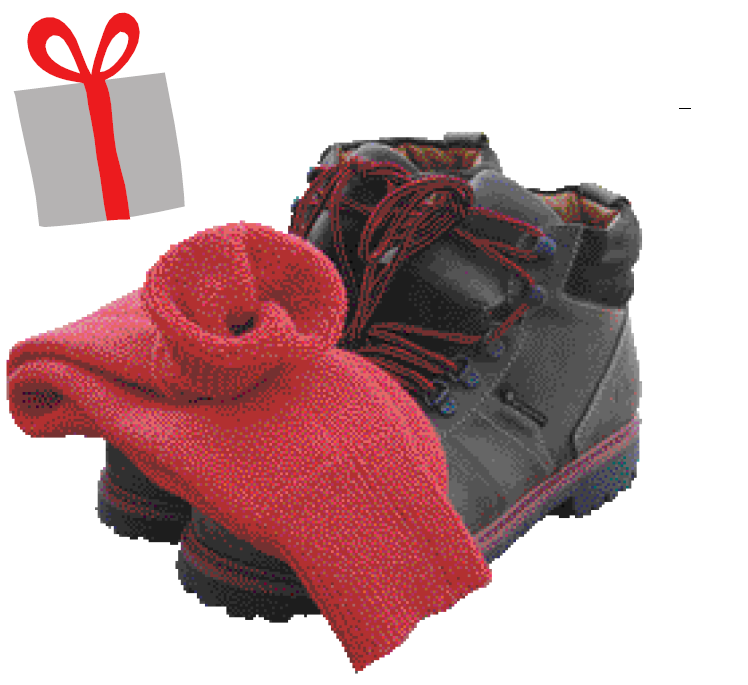 All socks can be giftboxed and make a most welcomed present for any age, any time. Subscribe to Farmers Guardian today and choose one of four 1:32 scale toy tractors by Britains. Pay as little as £2.60/issue for first class delivery of Farmers Guardian every week and receive access to exclusive Farmers Guardian VIP+ subscriber benefits. Plus, you will also receive your choice of a JCB 4220 Fastrac, John Deere 7230R, Massey Ferguson 6616 with loader or a New Holland T6.180 toy tractor. A perfect gift this winter. Just £135 by Direct Debit or a one-off payment of £145. Based in the heart of the beautiful West Wales countryside, Outback Outfitters is set amid rolling hills and yet only a few miles from the renowned Georgian harbour town of Aberaeron. It is a family run business with more than 50 years’ experience in the clothing retail industry. Outback Outfitters offers workwear and footwear for adults and children and currently stocks a wide range of Australian footwear products, including RedBack boots.